Lead PTO to achieve mission as stated in the PTO constitution. Work with Board and Principal to identify goals for school year. Identify and implement action items to fulfill mission and goals. Establish calendar of PTO supported events in collaboration with teacher calendar. Assist Treasurer in creation of budget for fund raising and expenditures. Set agenda and lead PTO Executive Board Meetings. Lead executive decisions regarding fund distribution, PTO supported programs and relevant Haisley issues. Communicate with parent/teacher community via PTO newsletter, website and community meetings. 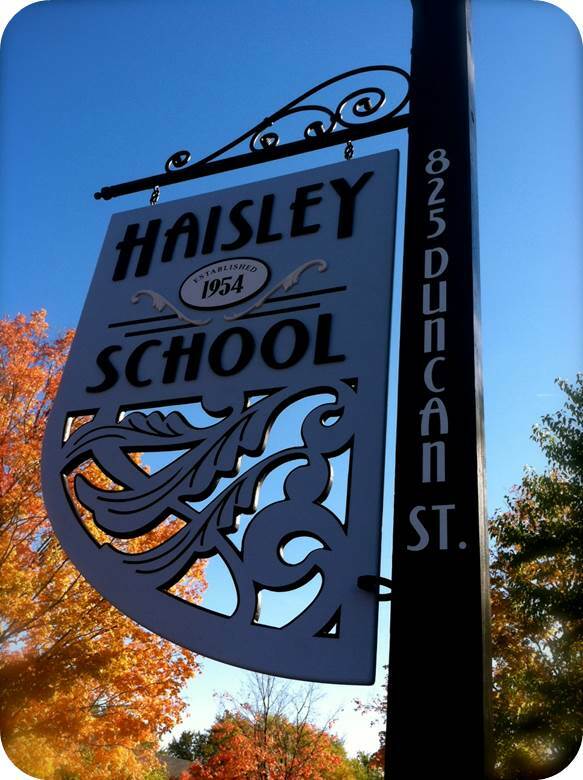 Oversees the relationship building of the Haisley community. Serves as point person for all chairpersons under the Community Building and School Assistance Missions of the PTO. Works with the President to secure committee chairs of all open positions. Provides training for chairs as needed. Assists in the success of all CB and School Assistance activities. Participate in executive decisions regarding fund distribution, PTO supported programs and relevant Haisley issues. Assumes duties of PTO President if the President is unable. Oversees the Communications Mission of the PTO including handling the communication issues related to PTO, Haisley Elementary, and PTO supported programs. Serves as point person for all work under the Communications Mission of the PTO. Manage the content and distribution of opening day information package. Assist staff with regards to the PTO web site, the school handbook/directory (coordinate with JoAnn Taylor), yearbook, newsletter chair and hallway calendar. Record and distribute minutes from Executive Board Meetings. Manage all incoming and outgoing funds with appropriate record keeping. Oversees the funding of the Enhance Classroom and MAGIC Missions of the PTO. Participate in creation of current year and next year budget. Make deposits for PTO functions and fundraisers. Reimburse teachers and volunteers for approved expenditures. Create monthly budget report for presentation at executive board meeting. Track all expenditures, reimbursements and deposits by budget category. Track teacher spending individually for grants and field trip funds. Provide any necessary training to committee chairs that collect money. Work with accountant for audit and taxes. Responsible for securing committee chairs for all fundraising efforts (with President and Vice President). Assist in the training of all chairs. Assist in the success of each fundraising effort. Monitors school and PTO calendars with regards to fundraising efforts. Coordinates each fundraising effort with the PTO Treasurer. Manage PTO enrichment programs and provide leadership as required. Bring programming to the school that enhances the curriculum and/or provides cultural insight. Oversee the Curriculum Enrichment Mission. Work with Principal and PTO Board to create annual enrichment plan including budget, events and objectives. Collaborate with Treasurer to review budget. Provide executive contact point for all enrichment activities. Serve as Assembly Chairperson – making contacts, gather info and fees, assist in contract negotiations, provide on-site management, coordinate details with school staff, facilitate payment (with Treasurer) advertise and get post Assembly feedback. Identify lead volunteers and committee coordinators for PTO programs focused on enhancing curriculum and monitor progress. 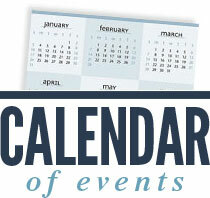 Provide calendar of events for All-school calendar and website. Create a solid volunteer base from the Haisley community and secure volunteers for PTO sponsored events. Create call for volunteer forms for welcome packet. Call for volunteers could be done again in January. Create and manage volunteer database. Secure volunteers for PTO sponsored events. Host the Haisley First Day Coffee. Actively work to recruit new volunteers throughout the year. Ensure strong communication between board, parents and staff of the Lower El. Actively work to communicate with the Lower El parents and teachers the happenings of the Haisley PTO. Assist in the familial satisfaction of Haisley and recruit new volunteers from the Lower El. Ensure strong communication between board, parents and staff of the Upper El. Actively work to communicate with the Upper El parents and teachers the happenings of the Haisley PTO. Assist in the familial satisfaction of Haisley and recruit new volunteers from the Upper El. Maintain an open line of communication with the 5th grade teachers regarding fundraising efforts for camp and 5th grade graduation. Represent the interests of Haisley students and faculty at PTO-C meetings. Attend monthly PTO-C meetings and provide perspective of Haisley community. Report on key issues and identify necessary actions for Haisley PTO Board based on PTO-C meetings. Manage any related action items from PTO-C meetings. Coordinate PTO and SIT activities to achieve maximum benefit. Attend monthly PTO Executive Board Meetings and scheduled SIT meetings. Identify areas of potential cooperation or improvement needed. Provide parent feedback required for annual state of Michigan EdYes School Report Card. Lead discussion to maximize SIT and PTO objectives.